The San Francisco Police Officers Association today dropped its March 1 lawsuit to block the SFPD from disclosing certain misconduct records made available to the public through a law that took effect at the beginning of the year. Starting Jan. 1, 2019, Senate Bill 1421 made available past or future records relating to sustained findings of dishonesty or sexual misconduct by an officer, as well as records of serious or deadly use of force. 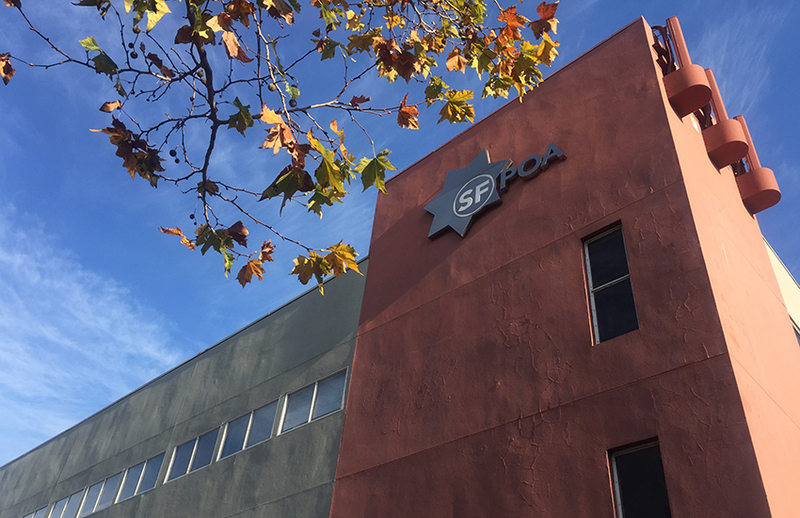 Like many unions statewide, the SFPOA filed a petition to challenge the “retroactivity” of the law, triggering a court order that the SFPD hold off on releasing the records. David Stevenson, the SFPD’s director of strategic communications, told Mission Local last week that the department “will begin releasing records once the court order has been lifted.” With today’s actions, that could be imminent. A public records request by Mission Local revealed that dozens of wide-ranging requests pursuant to the law have been filed in just the three months since it took effect. “That’s great,” said state Sen. Nancy Skinner, who wrote the law, of the POA backing off its suit. It was seemingly the first time she heard the news. “Every case where a hearing was held, the presiding judge has upheld 1421,” Skinner continued, chalking up the POA’s move as a realistic one. Along with the flurry of lawsuits intending to block SB 1421, some jurisdictions — like Fremont — took the more proactive approach of destroying records that would have been eligible for release under the law.